Northeast Catholic College mourns the death of one of its trustees and heroes, John “Jack” Bisgrove, Jr., who passed from this life on Sunday, Nov. 4, 2018, at home surrounded by his family. In the history of Northeast Catholic College, Bisgrove’s presence stands large—perhaps second only to the founders—and his generous contributions will be felt for generations to come. 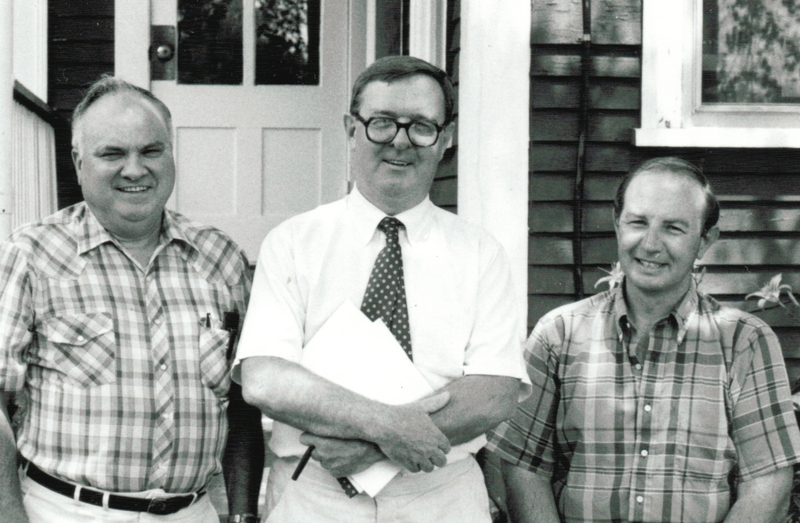 After encountering the college in the 1980s at its modest campus in Bedford, New Hampshire, Bisgrove became a trustee and, through his extraordinary and singular generosity, established the college’s campus in Warner, New Hampshire in 1990. This campus, consisting of 135 beautiful acres at the base of Mt. Kearsarge, is a monument to Bisgrove’s love for the Church and his commitment to faithful Catholic education. college’s academic program—including the addition of majors in 2015—and the deep integration of intellectual and spiritual formation even as the college adapted to changing conditions in a new millennium. And his presence is felt and remembered in smaller ways: the paved basketball court behind St. Paul’s and the John Deere tractor still used today. The college’s chaplain, Fr. Roger Boucher, has offered and will continue to offer Masses for Jack, his beloved wife Marsha, and his family. 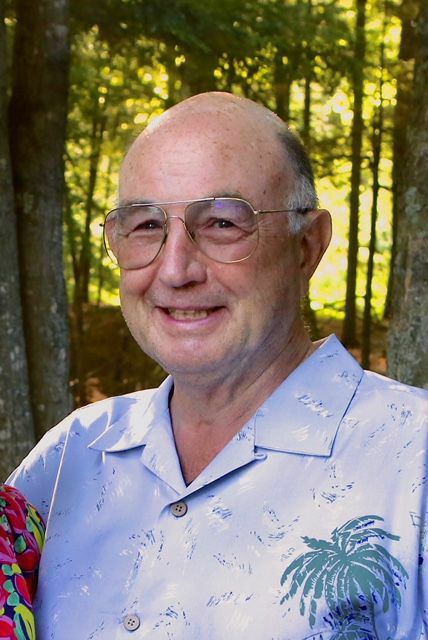 Calling hours for Jack will be held from 3 to 7 p.m. Friday, Nov. 9, in St. Mary’s Church, 15 Clark St., Auburn. A Mass of Christian burial will be celebrated at 11 a.m. Saturday, Nov. 10, followed by private burial in St. Joseph’s Cemetery.